Sometimes I ask myself what’s the point of all this technology? As ‘technology’ is my chosen career path, I won’t fault you for thinking you’re witnessing the early onset of an existential crisis. In my defense, however, I submit that this fundamental question helps keep our team focused. 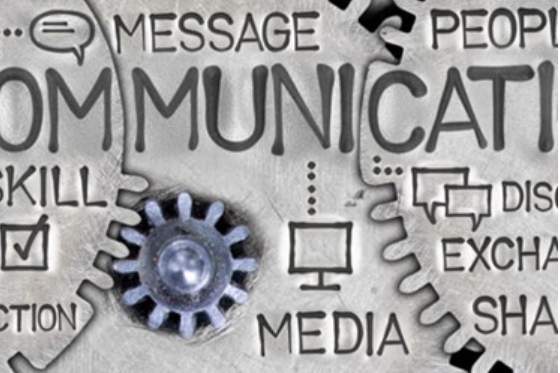 A typical project might be about improving the speed at which something is done, increasing the mobile connectivity to a resource or the potential cost savings of automating a process, but it’s never just the technology. Asking the question helps remind me of the ‘why’ of our work – to provide access to, and insights from, the data. By looking objectively at the data, we gain insight, illuminate trends, and generate new business ideas. Access to data is no longer a competitive advantage, it is a necessary ingredient for any successful business. 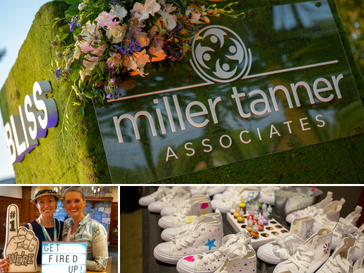 With over 21 years in the event management industry, Miller Tanner has a history of helping make your events a success. Many of you know firsthand that MTA provides value and assistance whenever we can. It may come as no surprise then that our next level of service will include real-time access to event management information. We have developed tools that provide access at both an attendee and management level which provide a range of information from the planning stage, to when you’re on site, and reports when you’re back in the office. we are currently piloting these services at specific events. We expect to roll out this functionality to all our clients in early 2019. 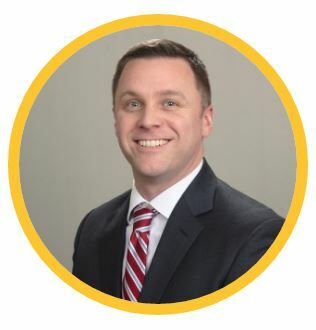 I hope you will find this new aspect of our legendary service immediately beneficial. Our team, whether from the project, event, development or systems side, has worked incredibly hard to get us here. 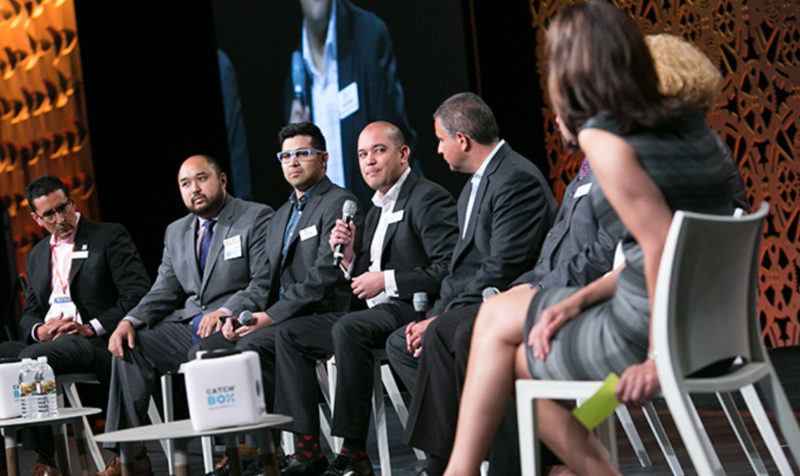 With our foundation in place, we can begin to build truly innovative services and applications tailored to your needs. I’m excited to be where we are today, and even more excited for the days ahead. 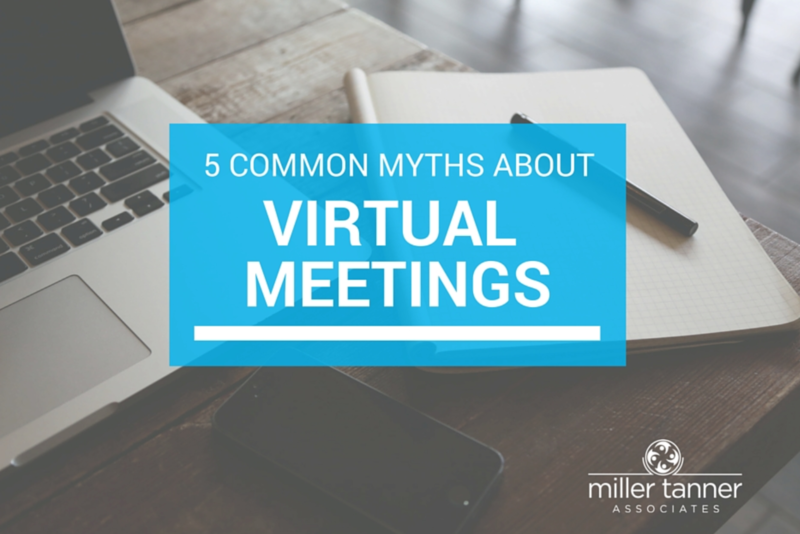 Cutting-edge technology has transformed the way companies conduct meetings — as many have embraced expanding their meetings beyond the confines of one room to a global, virtual meeting setting. ​ Read here. 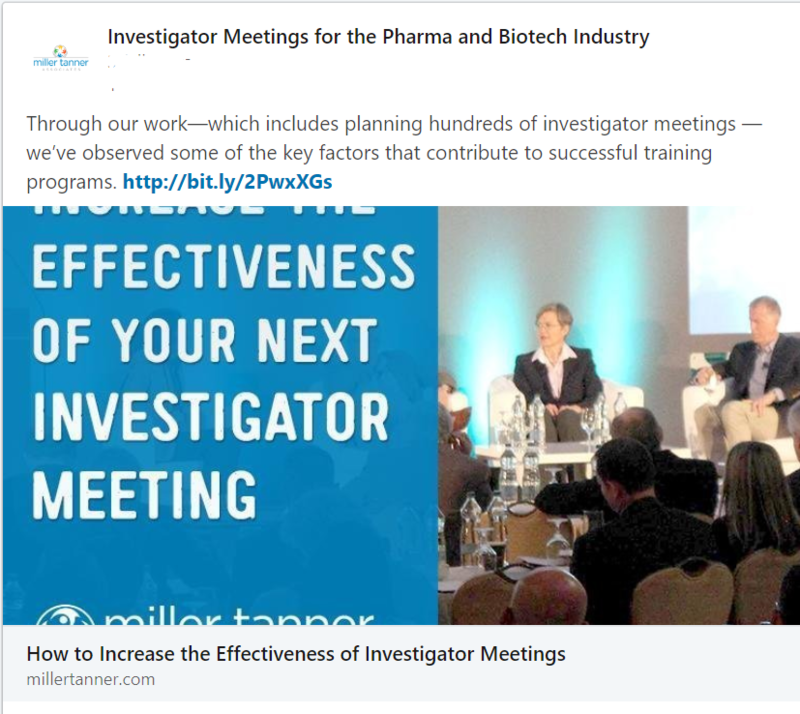 Want to Plan a Successful Investigator Meeting? 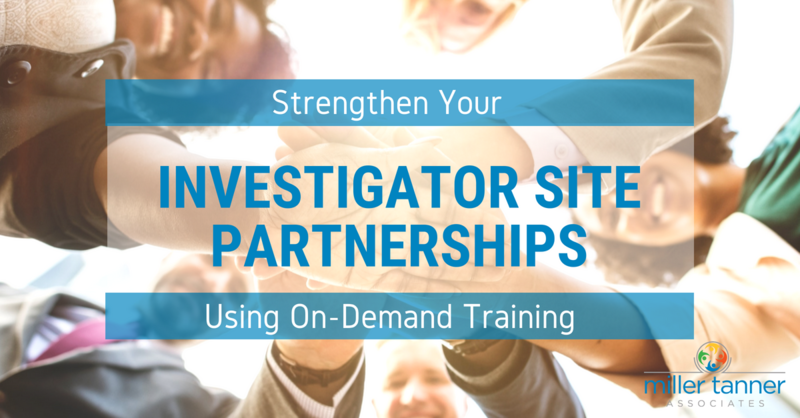 Follow our new Investigator Meetings page on LinkedIn. Get all the tips and best practices for planning a winning IM. 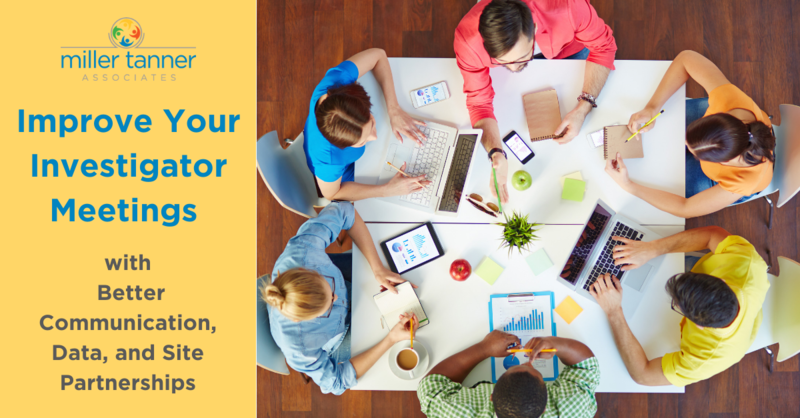 Want to Learn More About Virtual Training Solutions? 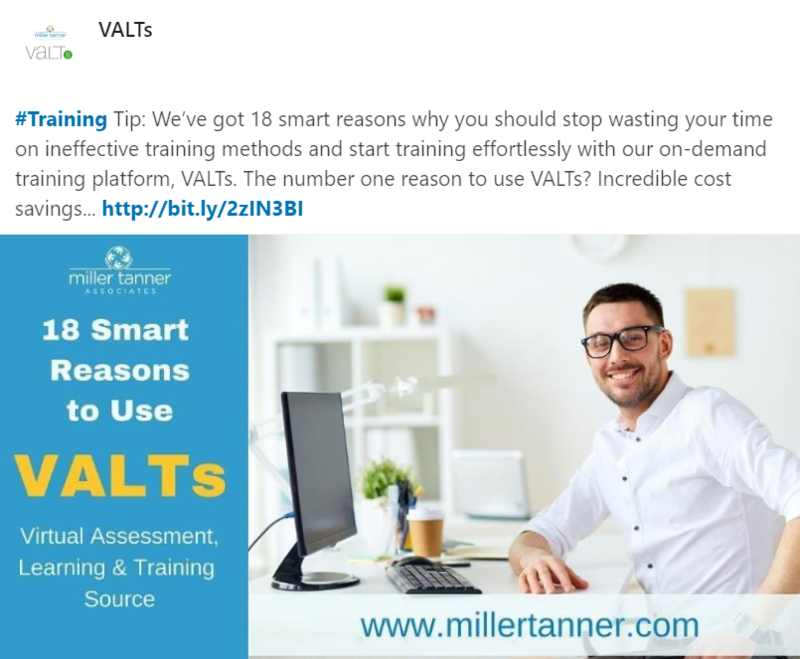 Follow our new VALTs page on LinkedIn where we’ll bring you the latest news about eLearning and online training trends.